Peru, the third largest country in South America and the nineteenth largest in the world, is slightly smaller than Alaska. With forty mountains higher than 19,000 feet, the country is a hiker's paradise. Its whitewater-rafting routes travel through idyllic scenery, from the Andes to the Amazon, and through two canyons twice as deep as the Grand Canyon. Peru's reputation as a surfing mecca is growing. Now the site of international surfing competitions, the region's uncrowded beaches please professional and vacationing surfers alike. Others travel here to experience the Peru Amazon Rainforest where the world’s greatest diversity of wildlife species is found. 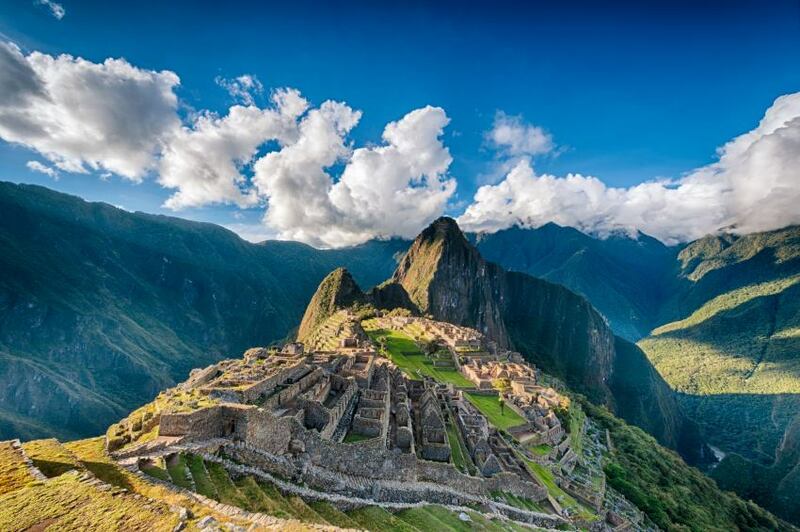 However you enjoy the great outdoors, a destination doesn't get any better than Peru. Beyond the Inca mega-destination, the hidden city of Machu Picchu, Peru contains the ruins of other great cities from pre-Incan times and such mysteries as the pre-Columbian Nazca Lines, recognizable only by air. There are archeological ruins to be explored throughout the country, some that pre-date the Great Pyramids of Egypt and some still being discovered. Southern Explorations offers a variety of stimulating Peru tour extensions to suit a wide range of interests. We offer 10 one-day Peru travel extensions and six multi-day extensions ranging from two to four days. Some in the vicinity of our tours and other in regions of the country easily accessible by air; such as the Galapagos Islands. We aim to make these excursions easy and convenient add-ons to the beginning or end of our Machu Picchu and Galapagos Island trips, as well as other Peru adventures. The Galapagos Islands inspire a different view of the world. These majestic volcanic isands are filled with wonder; however they are definitely not your typical tropical paradises. In fact, most of the islands are devoid of vegetation and some look more like the Moon than Hawaii. This archipelago has become the world's most famous wildlife-watching destination, thanks to Charles Darwin’s theory of natural selection. The Galapagos Islands shifted not only Darwin’s worldview but have had a profound impact on human thought throughout the modern world. Sitting just over 600 miles west of Ecuador, the Galapagos Islands consist of 18 main islands and 110 smaller islands, rocks and islets, each with its own distinctive landscape and inimitable wildlife. The Galapagos is a nature lover's paradise. 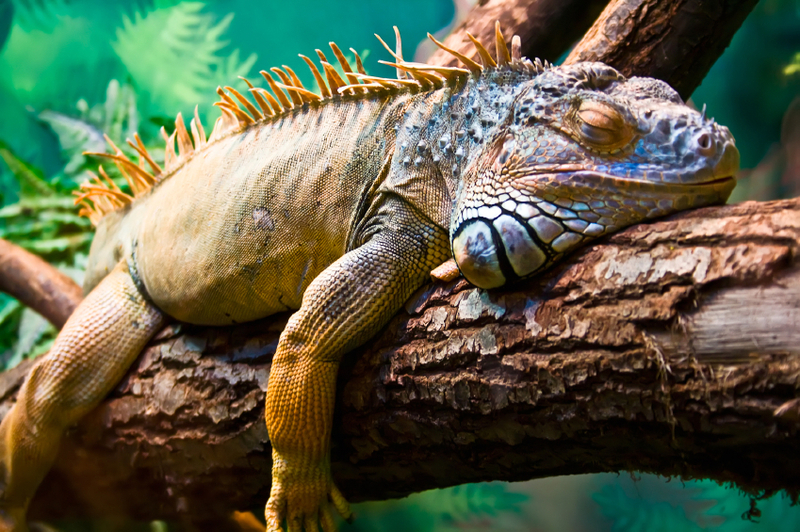 You'll see a vast array of native wildlife including the Giant Tortoise, Galapagos Penguin, Waved Albatross, Galapagos Flamingo and Galapagos Sea Lion. Whether you are exploring the islands on foot, bicycle, kayak or snorkeling; you will see everything imaginable, and many things unimaginable. The Galapagos Islands are a popular destination, so it’s not surprising that the number of visitors allowed on the islands at any one time is determined by the Galapagos National Park Service. The islands are protected as a national park and marine preserve. Temperatures range from 70 to 85 degrees year round, making the Galapagos Islands a great place to visit any day of the year.